Something on “The Office” the other night about beets. 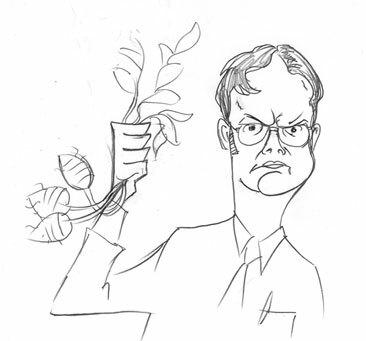 I think Dwight’s family were beet farmers. Previous Previous post: Can A Sandwich Make Better Drawings?